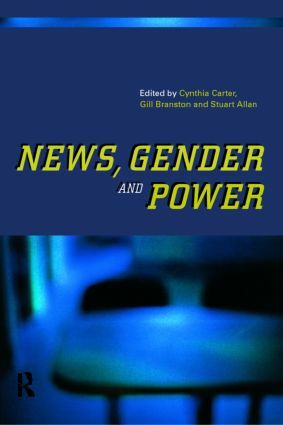 How do gender relations affect the practice of journalism? Despite the star status accorded to some women reporters, and the dramatic increase in the number of women working in journalism, why do men continue to occupy most senior management positions? And why do female readers, viewers and listeners remain as elusive as ever? * the sexualization of news and audience research. * the portrayal of women in TV documentaries such as Modern Times and Cutting Edge.